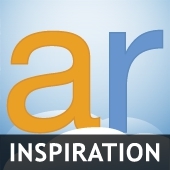 The Inspiration Station will announce weekly keywords to inspire your blog posts. We hope to encourage you to write about topics that will draw attention and traffic to your blogs. Not sure what to write about? Check out the Inspiration Station! National Wear Red Day Is Today, February 1, 2019 - Get Your Red On!